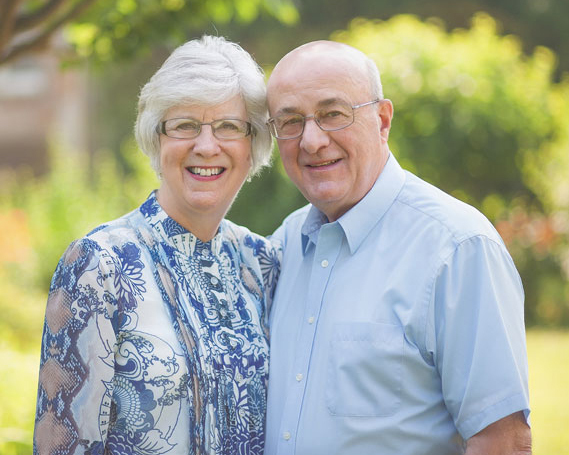 Barry and Sandra have been ministering Restoring the Foundations since 1994. They are qualified Healing House Network ministers, trainers and seminar presenters. They have ministered and trained RTF in church settings and in the countries of England, Germany and Jamaica. Their hearts are to see highly qualified RTF ministers raised up to bring healing to the Body of Christ.